Stock # 975680, 110 ci V-Twin, 12345 mi. 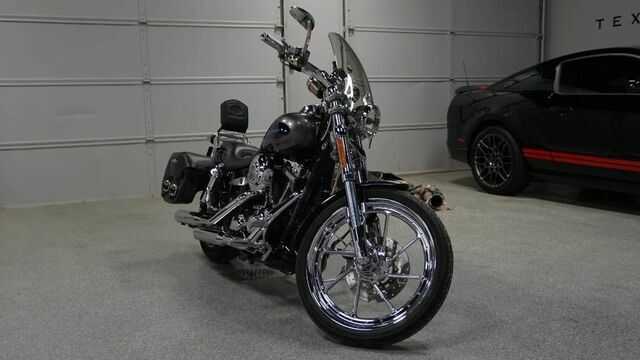 Check out this 2007 Harley-Davidson FXDSE Screamin' Eagle Dyna available at Classic Motor Cars! This Harley is a product of Harley-Davidson's Custom Vehicle Operations (CVO) department. It is powered by an air cooled 110 cubic inch V-twin motor paired to a 6-speed transmission.